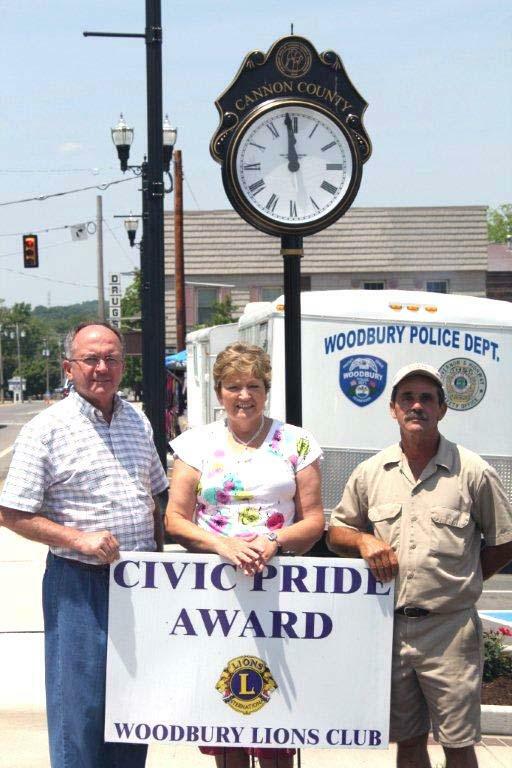 The Woodbury Lions Club Civic Award was presented to the Cannon County Courthouse. Pictured is Mike Gannon, County Executive, Sue Patrick, President Woodbury Lions Club, and Darrell Fisher, member Woodbury Lions Club. 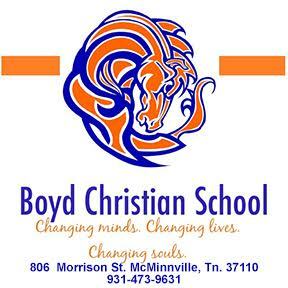 This award is presented to homes, organizations, and businesses who exhibit exceptional pride in the upkeep and maintenance of their buildings and landscaping. Congratulations to Cannon County! I think that is absolutely great and well deserved. Good job Mike and others that had the foresight to work toward making the square the jewel of Cannon County. Missing from the photo are some hardworking inmates.